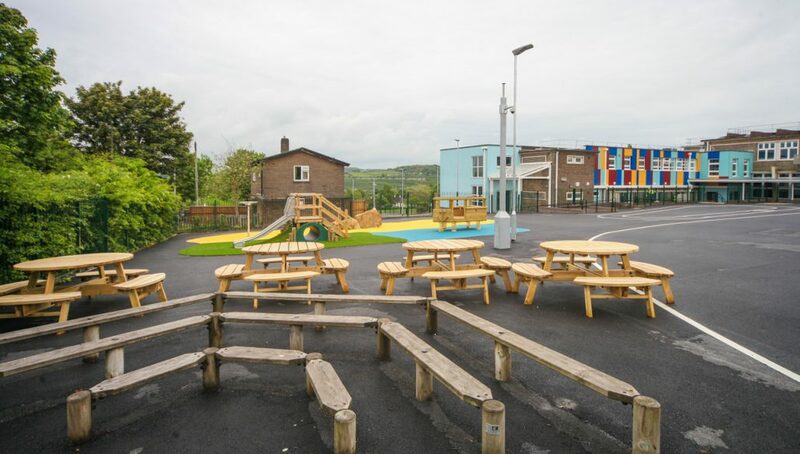 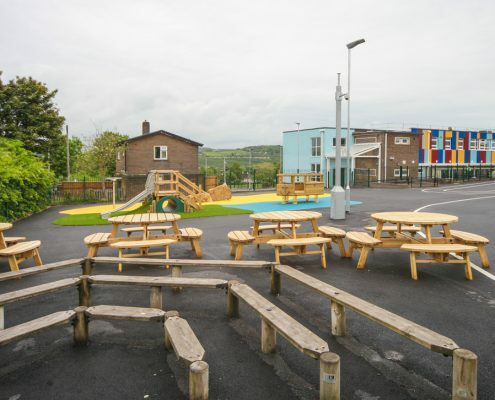 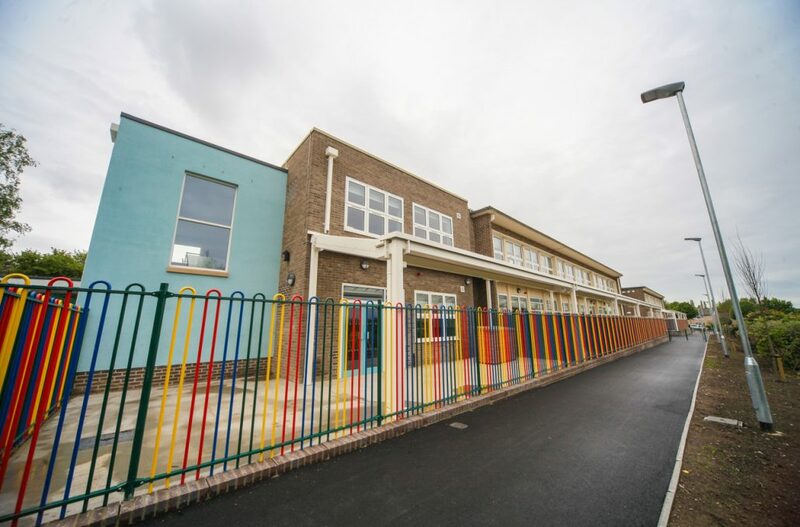 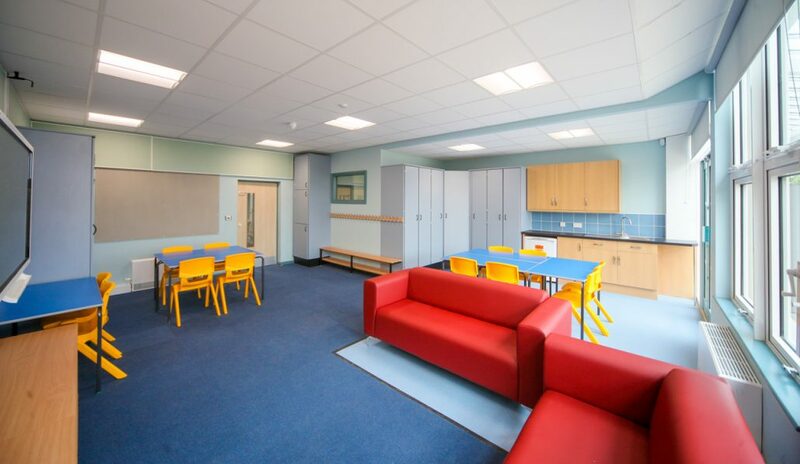 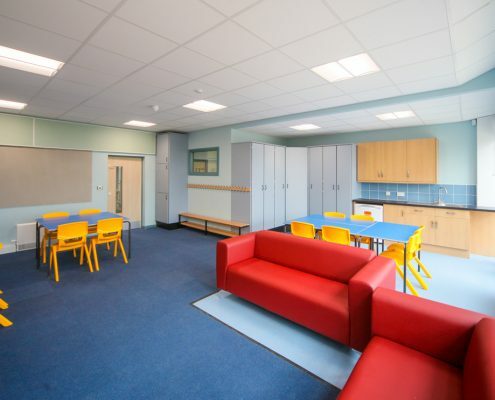 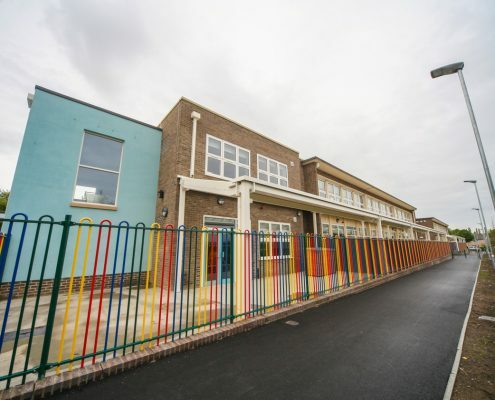 This 42 week PFI Project consisted of the refurbishment of the existing building with first floor infill extensions to both wings, plus two 2 storey stairwell extensions, new rear external façade, new rain screen cladding, plus a complete external overhaul of the play area and activity areas to incorporate specialist play equipment for children with special needs. 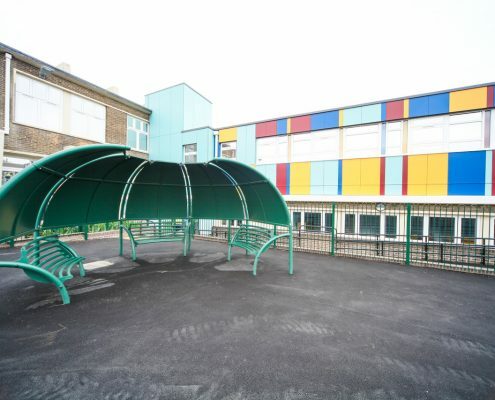 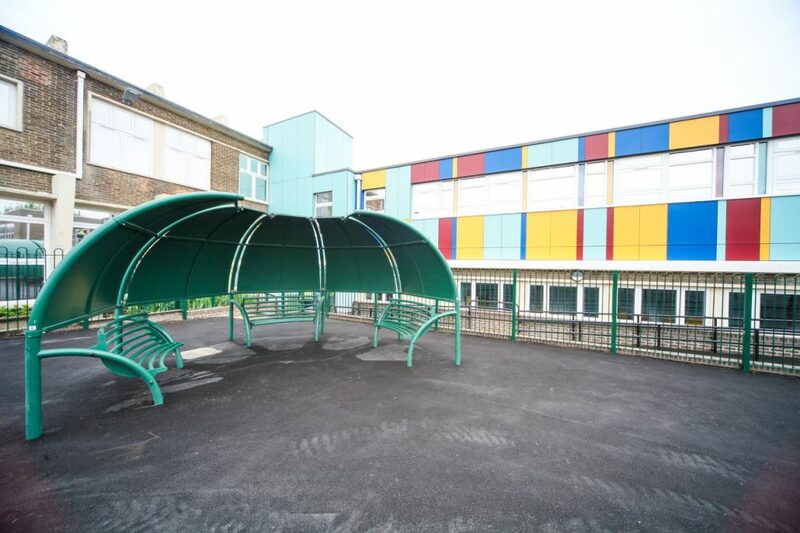 We also installed an external canopy to create and external teaching area. 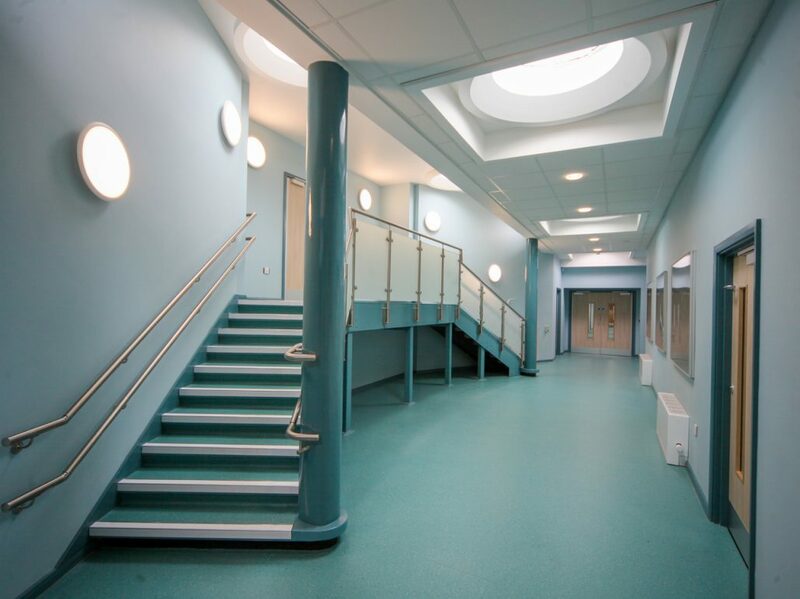 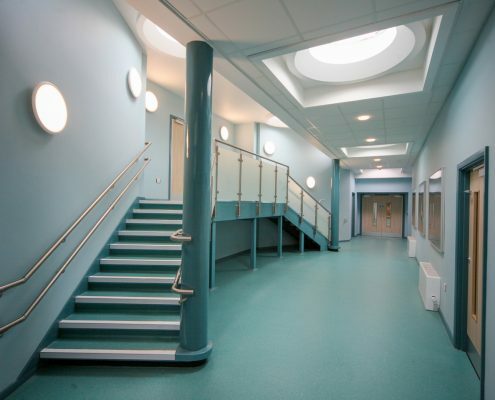 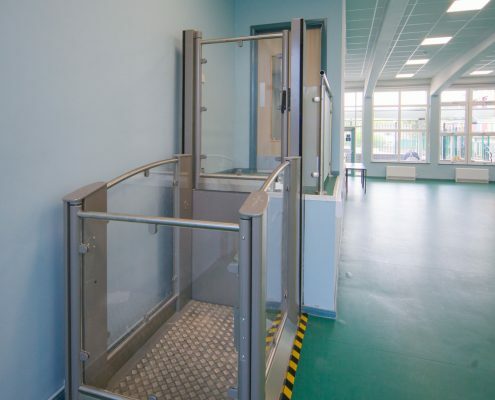 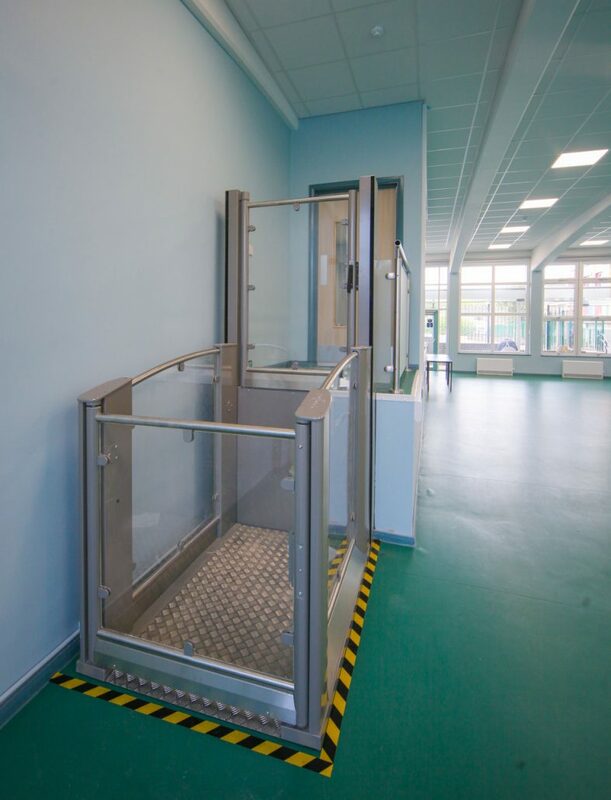 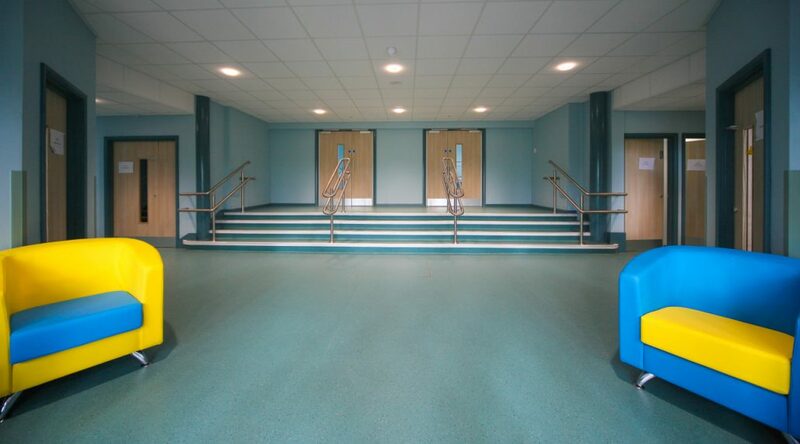 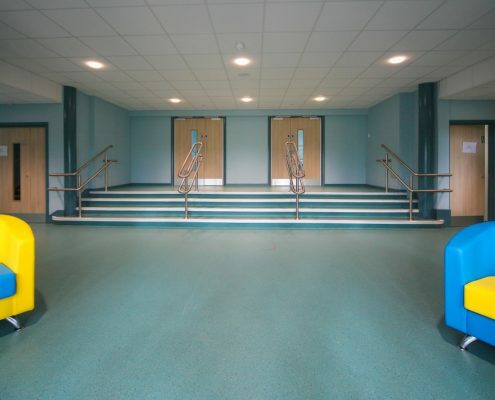 Because of the specific needs of the children who will be using the building we installed stair lifts, platform lifts and two passenger lifts, which incorporated a fire evacuation lift. 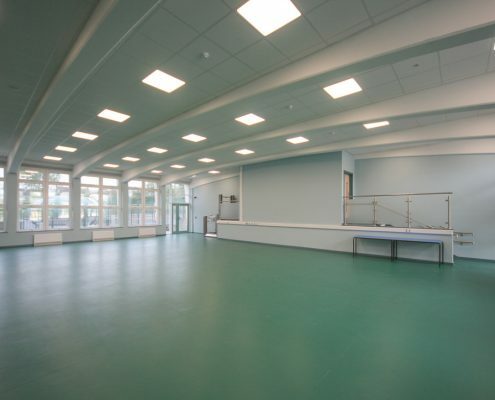 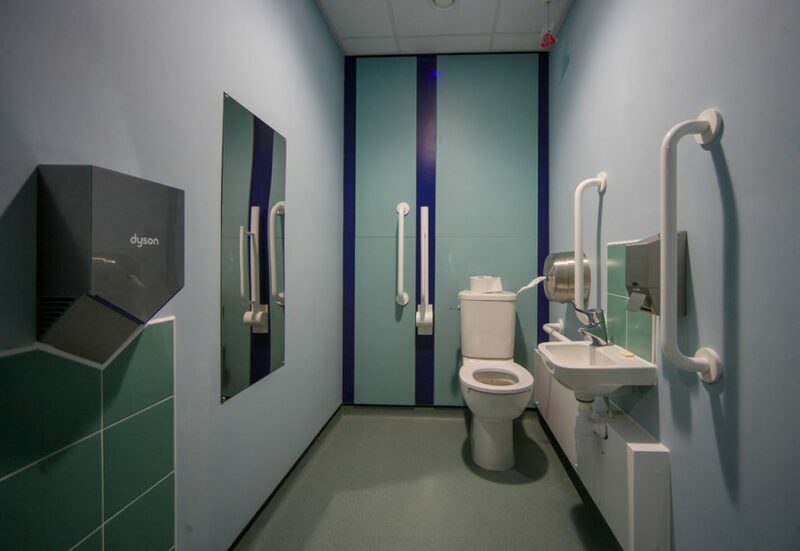 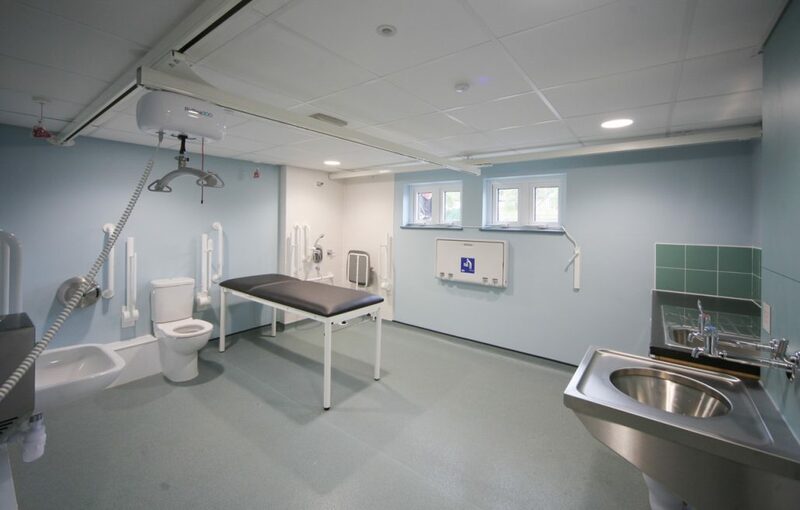 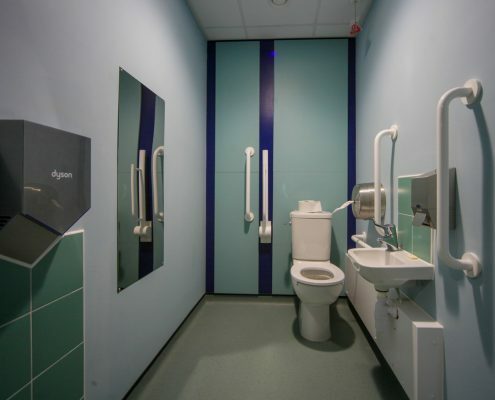 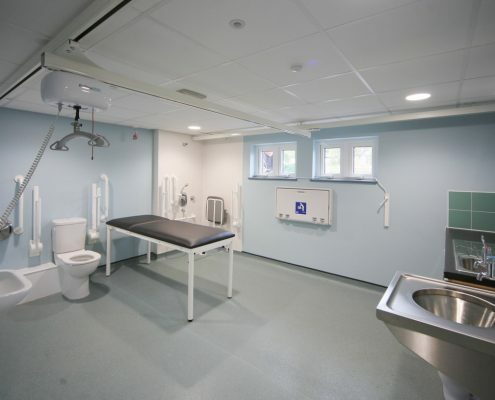 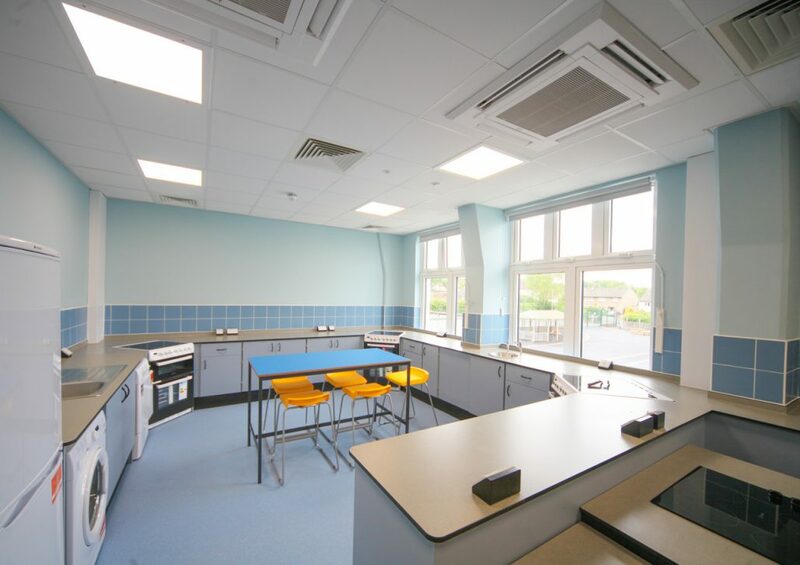 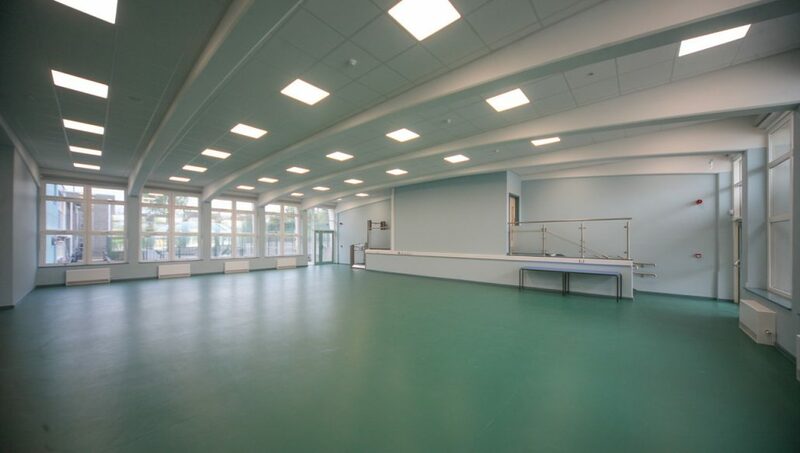 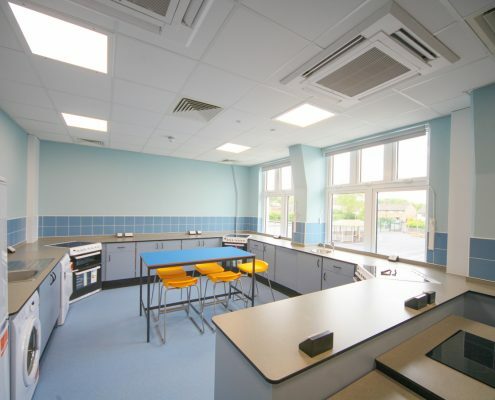 We also supplied and fitted specialist equipment in a Hygiene Room. 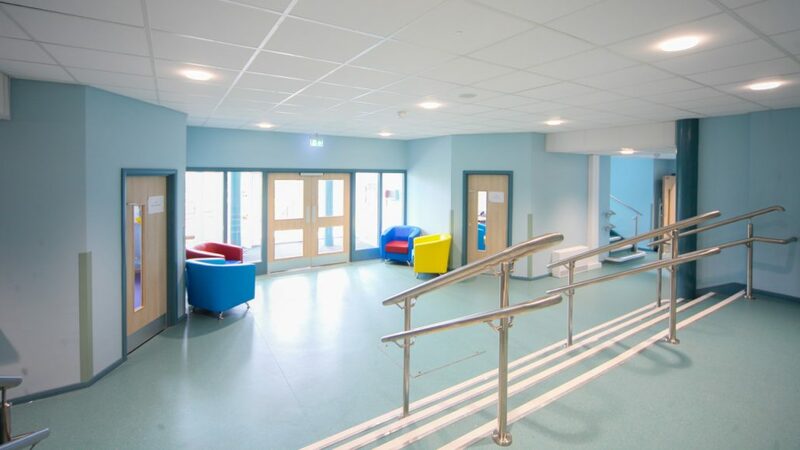 Fire Doors and Roller Shutters were installed by our FIRAS Approved PLP Construction Staff. 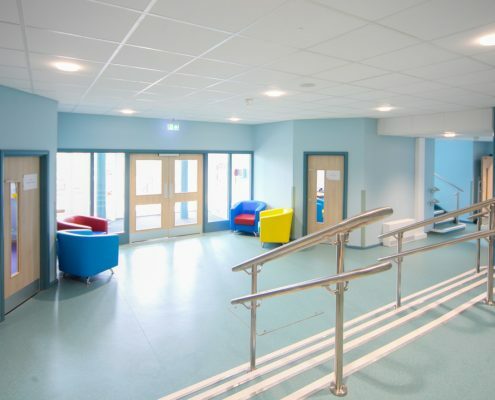 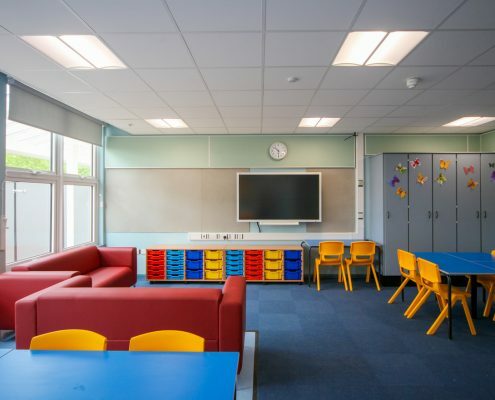 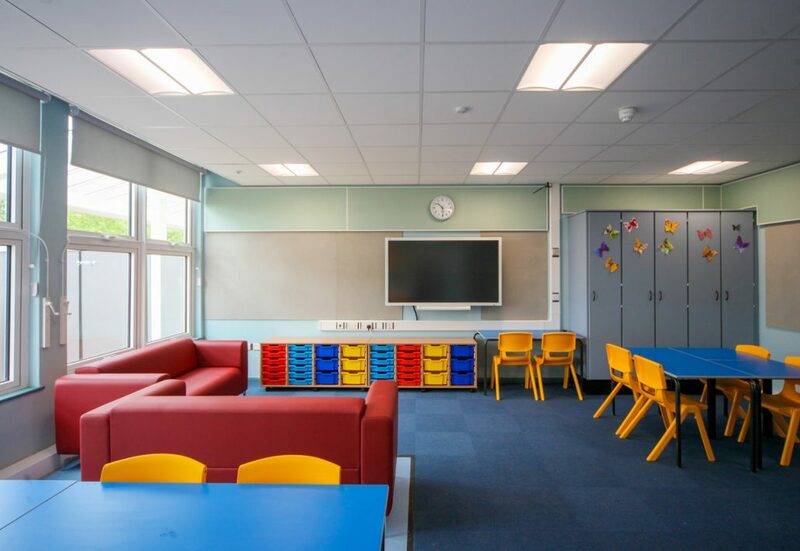 The project included a full new mechanical and electrical installation including access control LED Lighting and heat recovery.